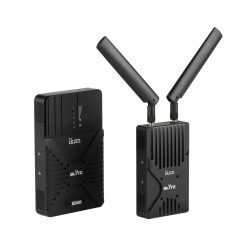 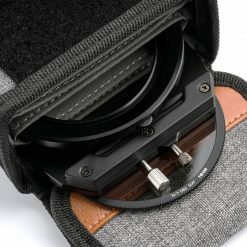 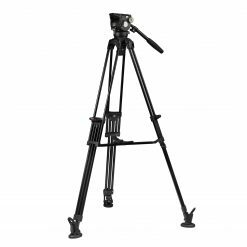 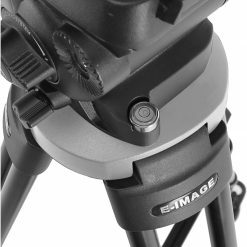 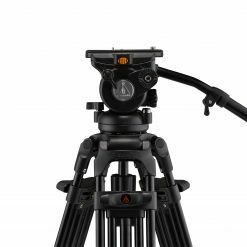 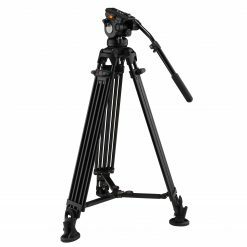 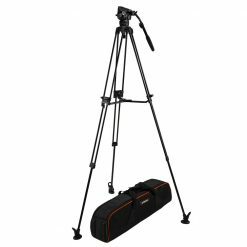 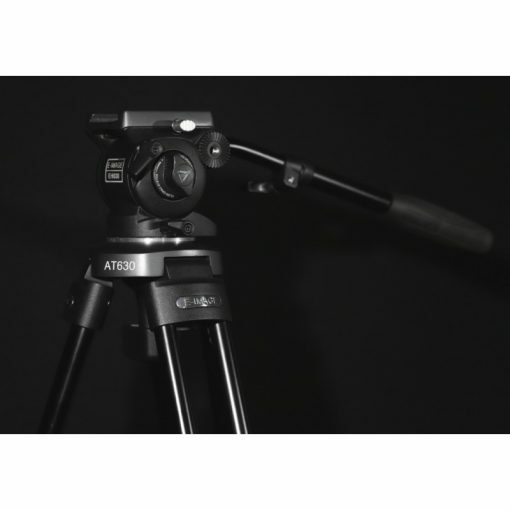 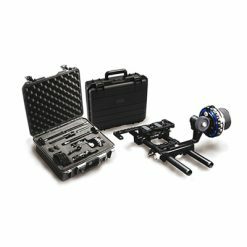 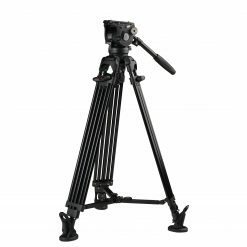 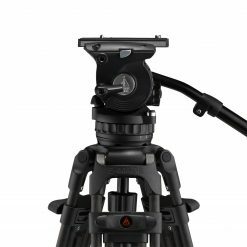 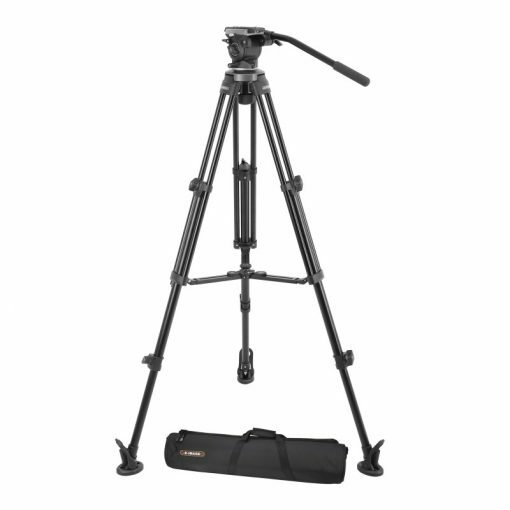 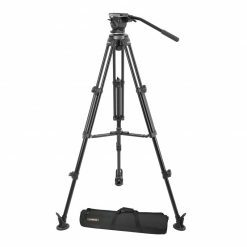 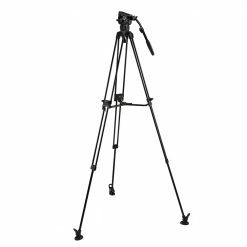 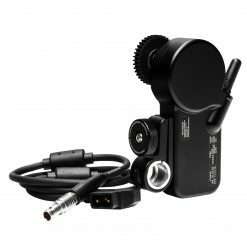 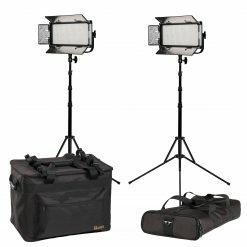 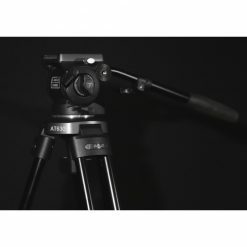 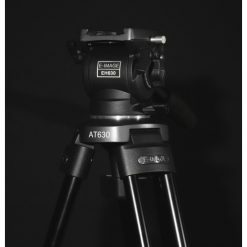 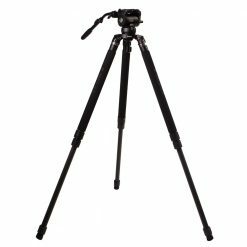 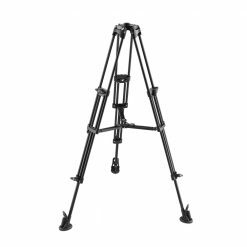 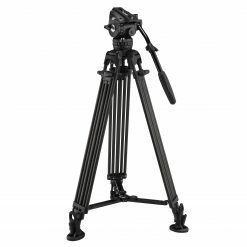 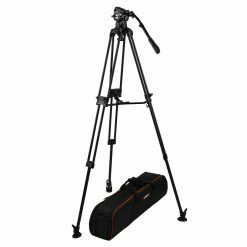 The E-IMAGE professional tripod kit EK630 is a portable solution and provides smooth operation while shooting with DSLR cameras and camcorders. 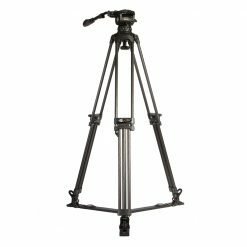 Fluid head with bowl size 75mm, it provides fixed counterbalance that helps the fluid head support loads up to 4kg (8.8lbs). 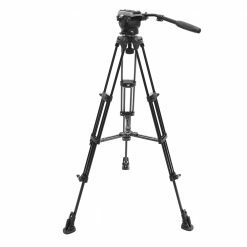 Metal adjustment middle spreader makes the tripod more stable, while the rubber feet prevent sliding and allow friendly set up on the ground. 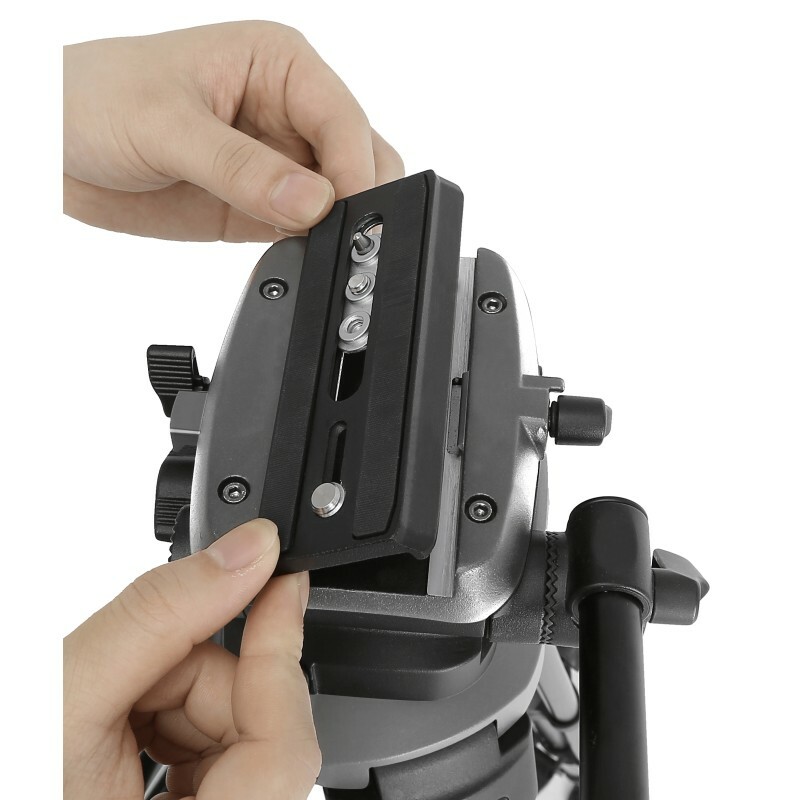 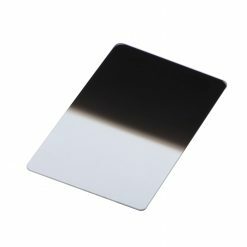 It’s compatible with E-IMAGE dollies also. 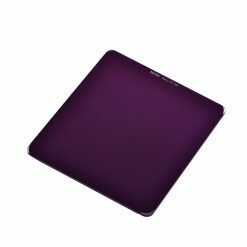 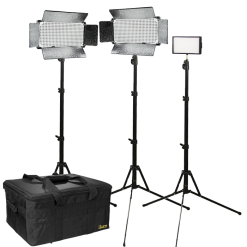 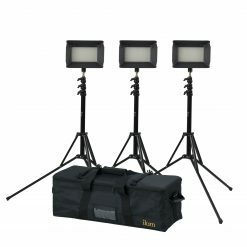 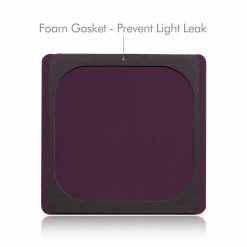 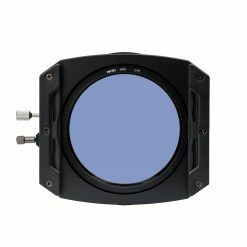 A soft bag is included for the kit, easy to carry for outdoor shooting.